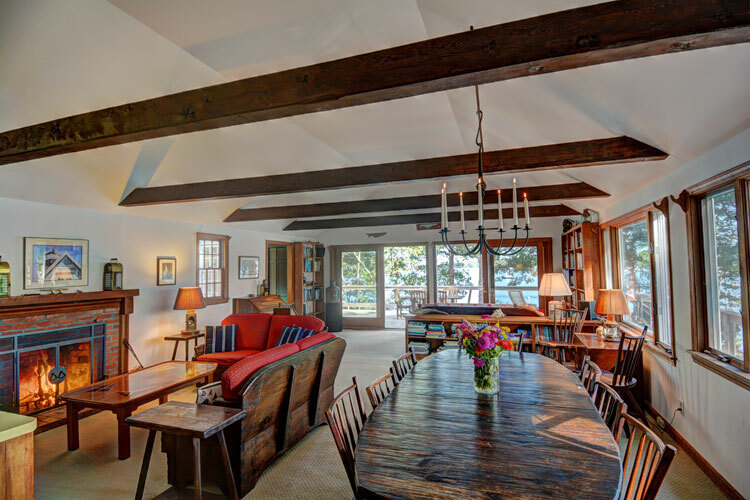 Follow winding Pasture Gate Road through acres of picturesque, open pastures and arrive at this waterfront home on Lake Tashmoo. 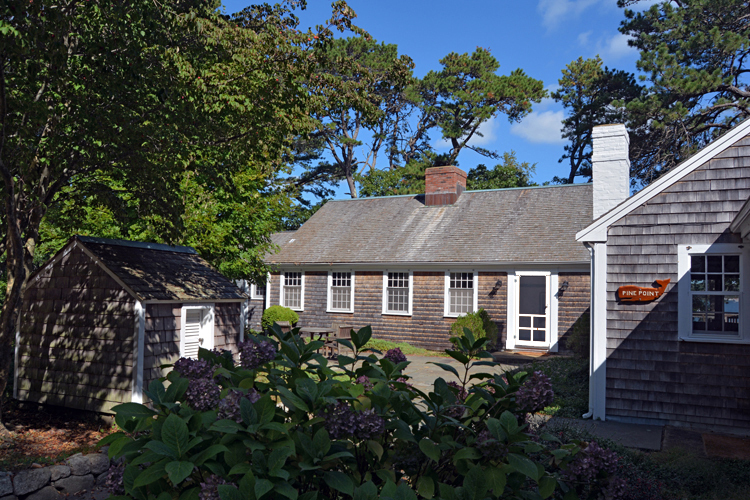 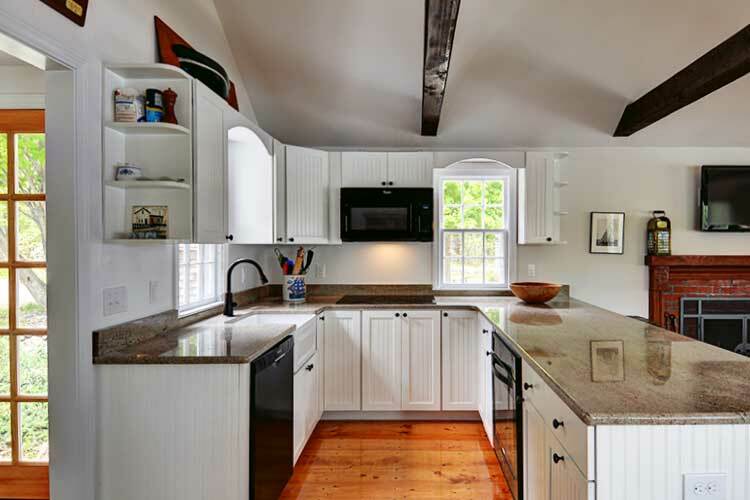 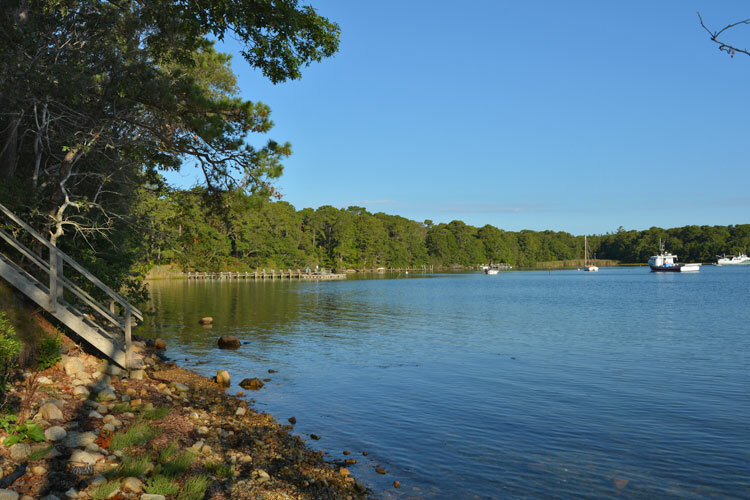 Constructed and owned by the same family for nearly forty years, this property consists of 4.6 private and serene acres with close proximity to town and ferries. 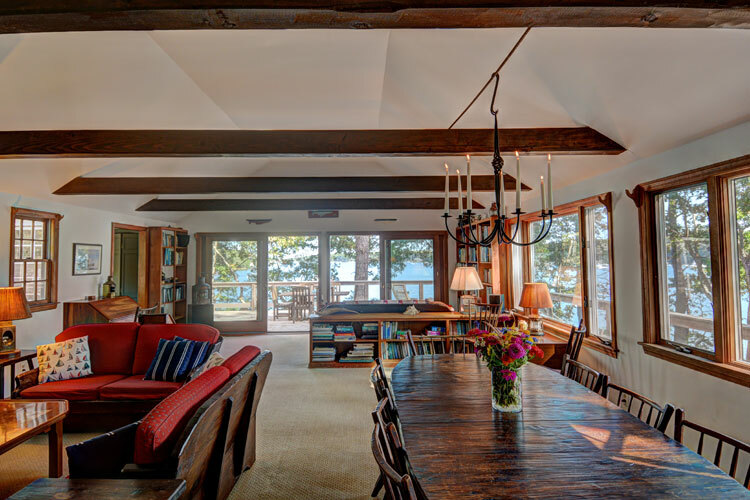 Sparkling views of Lake Tashmoo are seen from the living room, dining room, kitchen and four of the five bedrooms of this ranch style home. 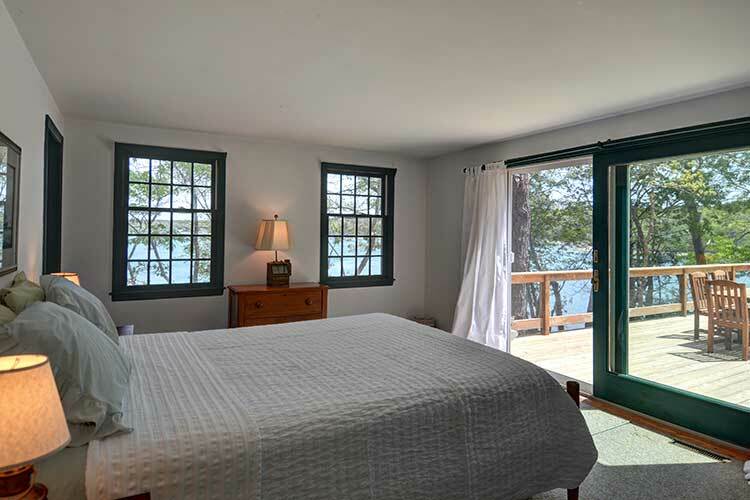 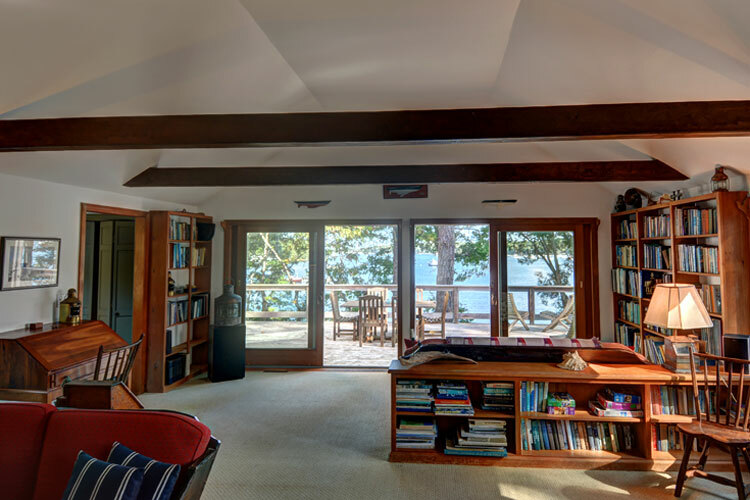 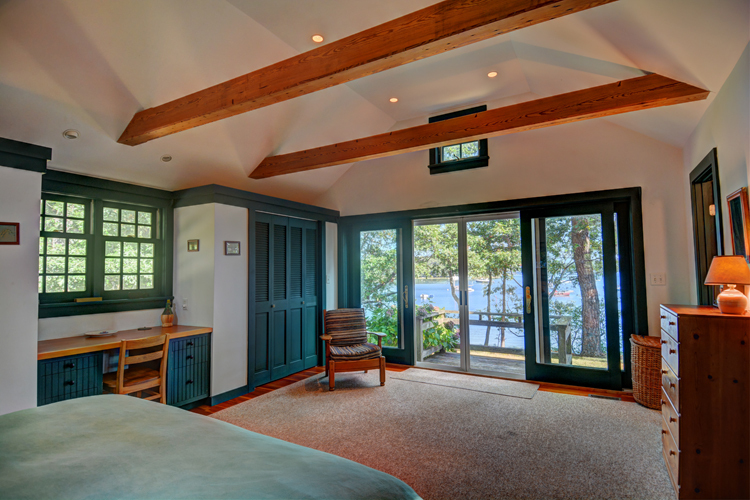 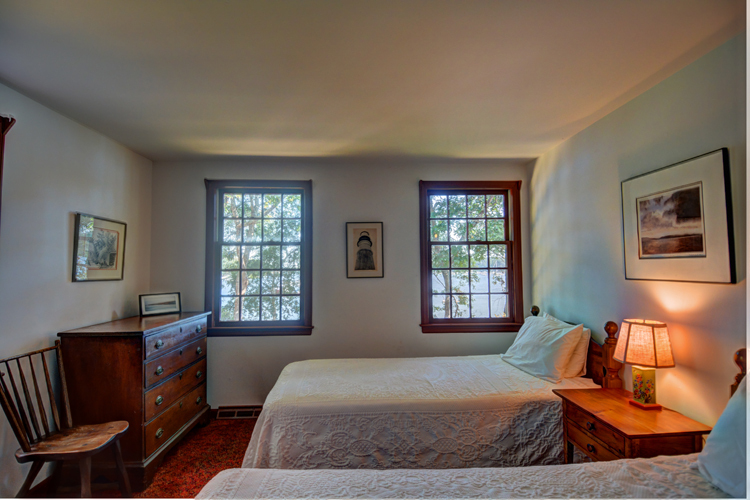 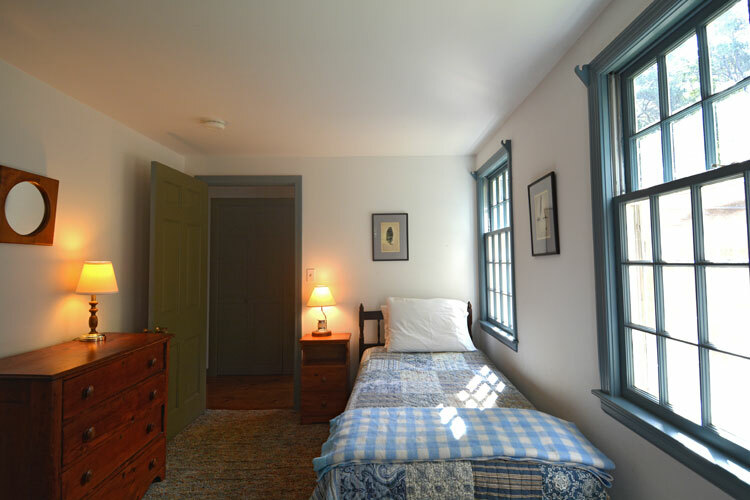 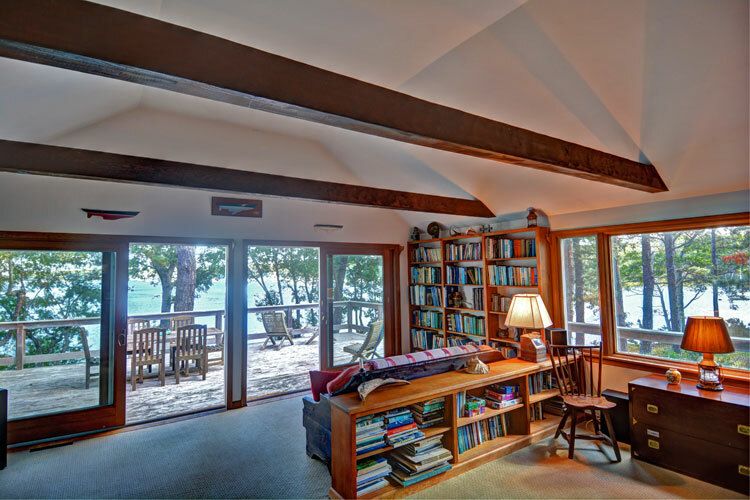 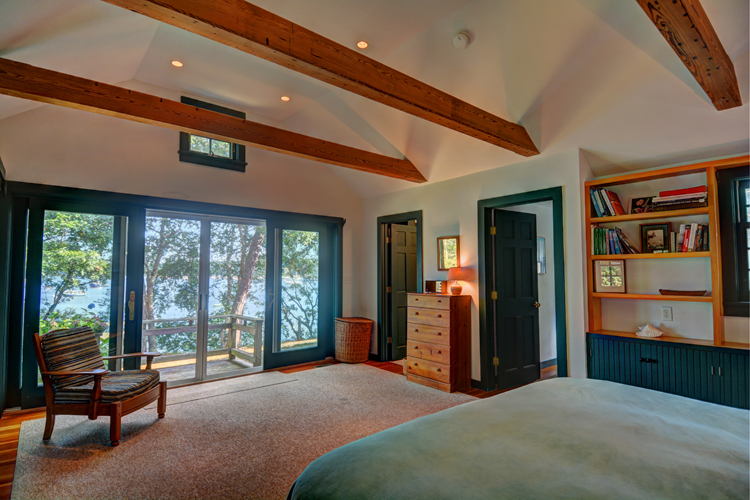 The master suite measures nearly 500 square feet and features vaulted ceilings and glass doors overlooking the lake. 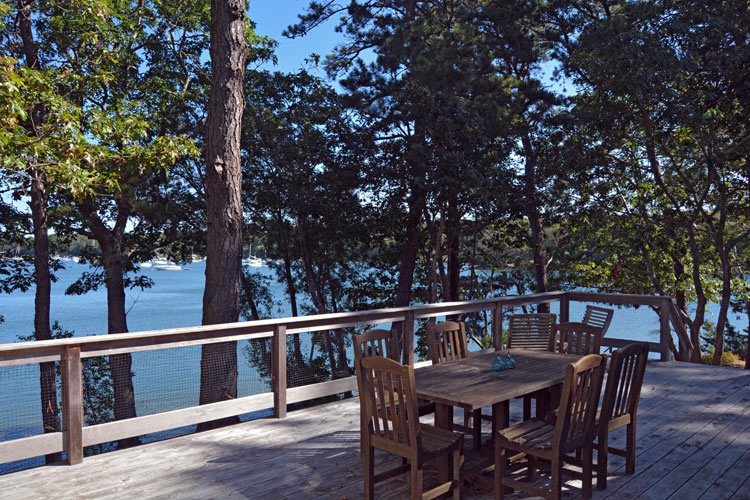 A large rear deck with connected walkway provides a path down to the beach...ideal for sailing, swimming, fishing, kayaking, and rowing. 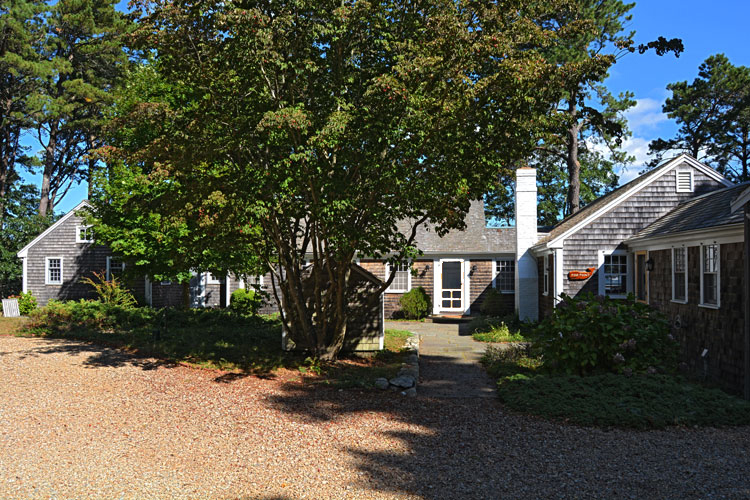 This heated home can be enjoyed year round and includes a wood burning fireplace. 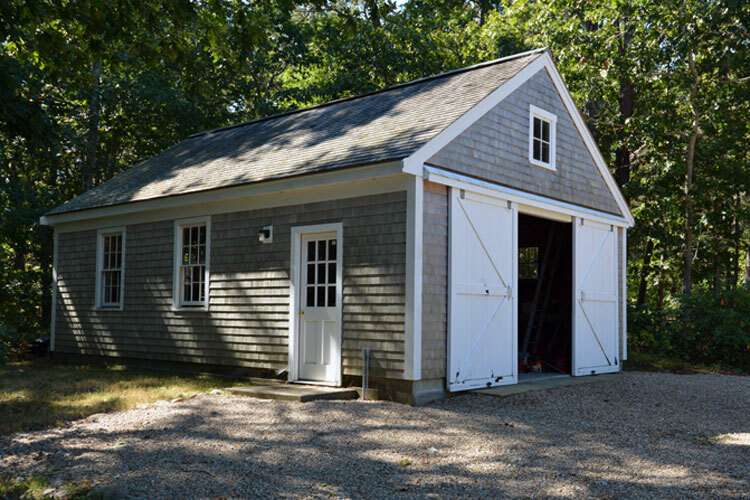 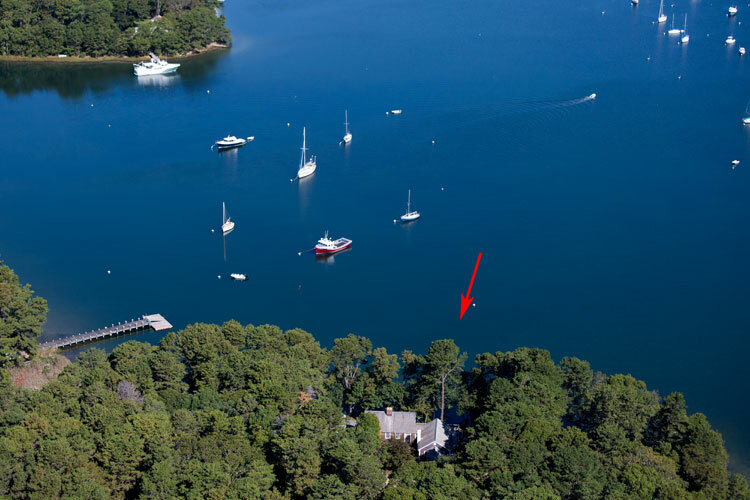 A two car garage and large boat house are on site. 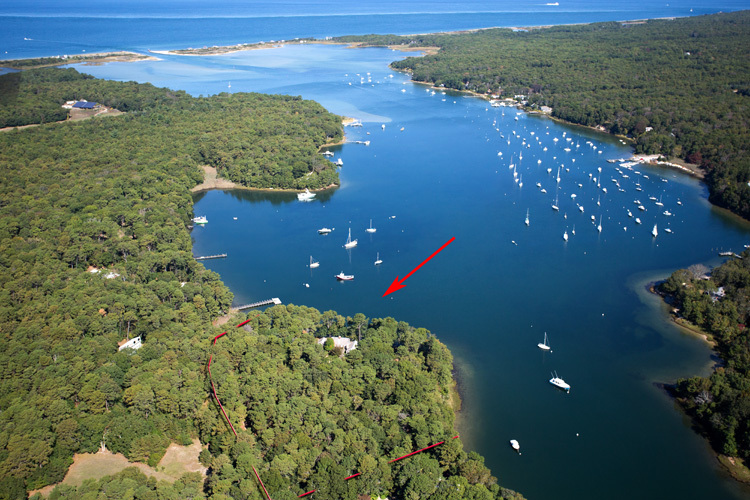 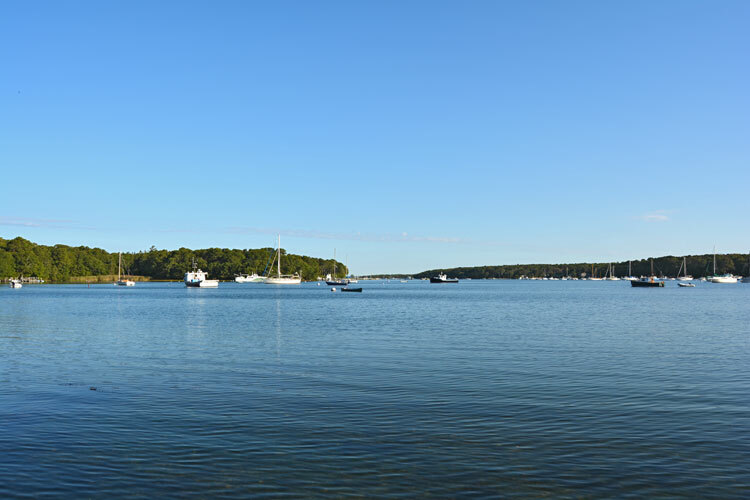 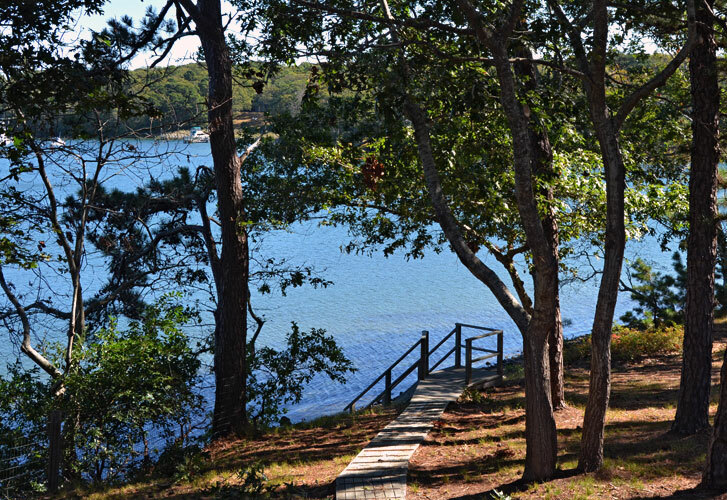 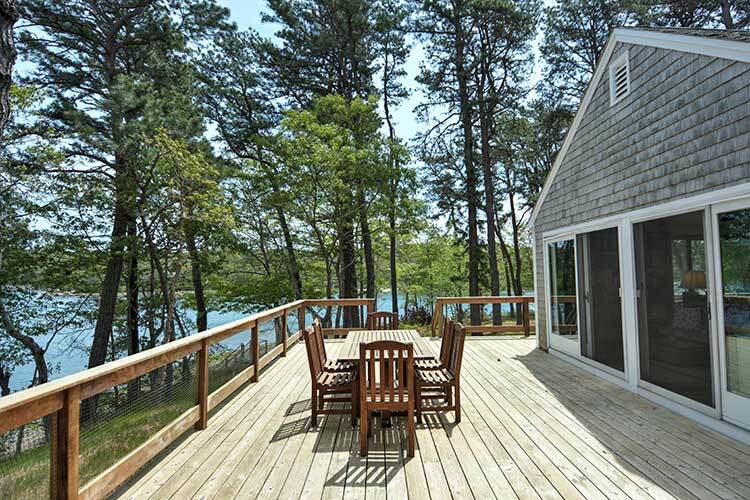 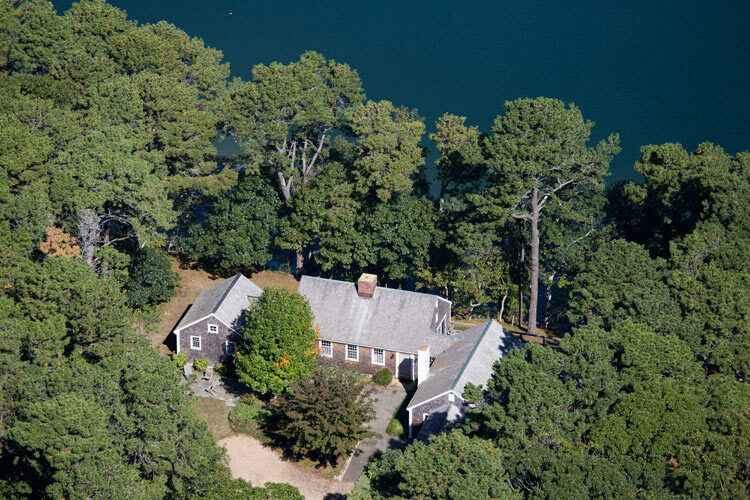 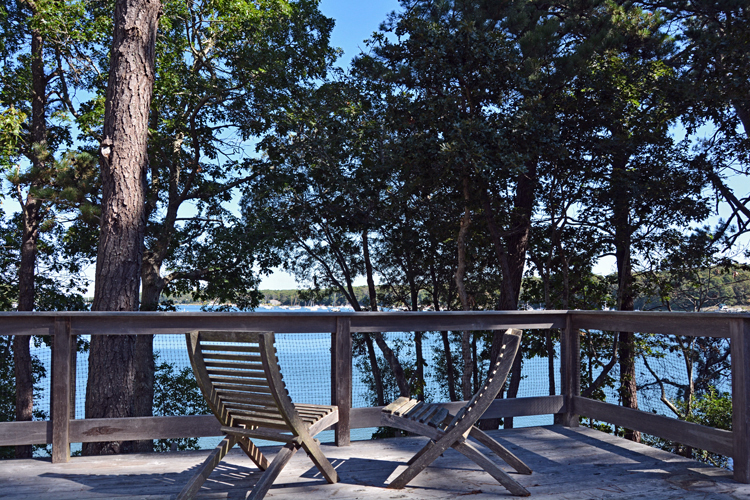 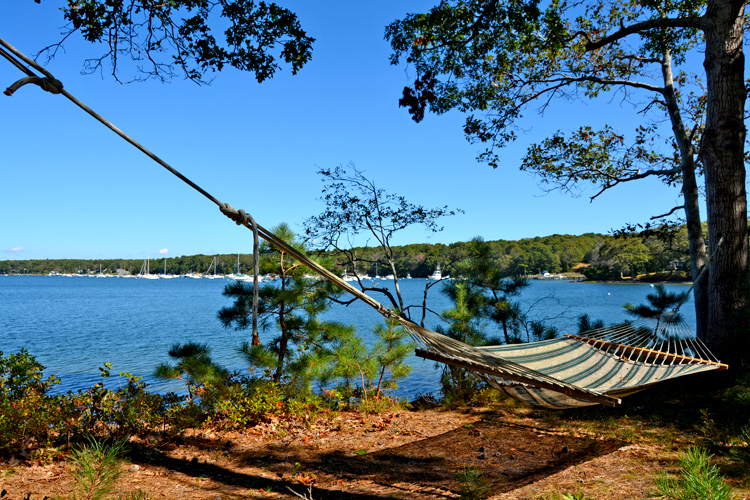 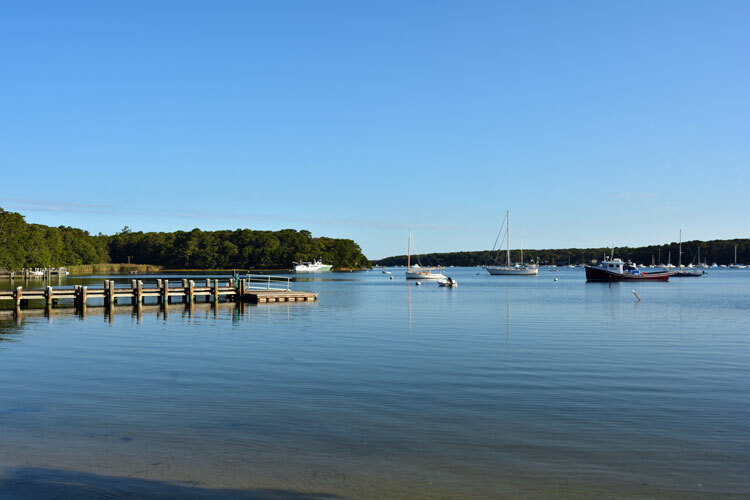 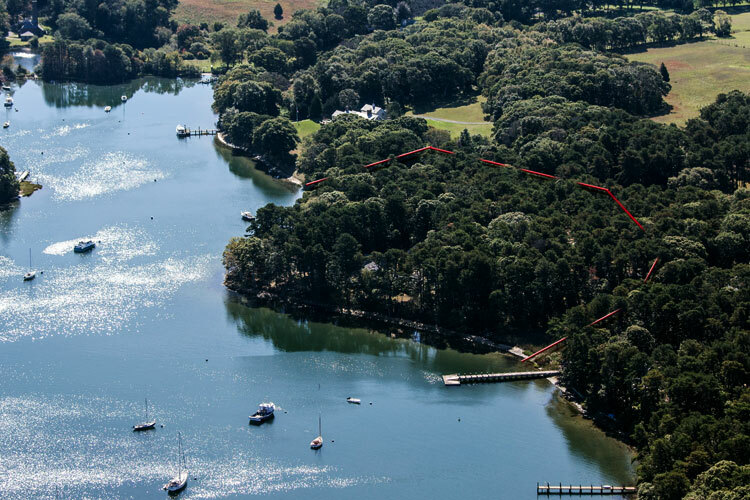 This waterfront property receives priority placement on town's list for mooring. 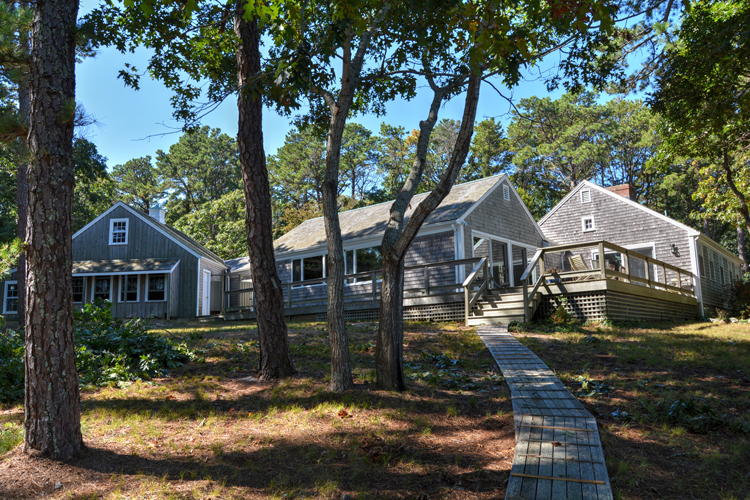 Expansion and additional structures possible with permitting. 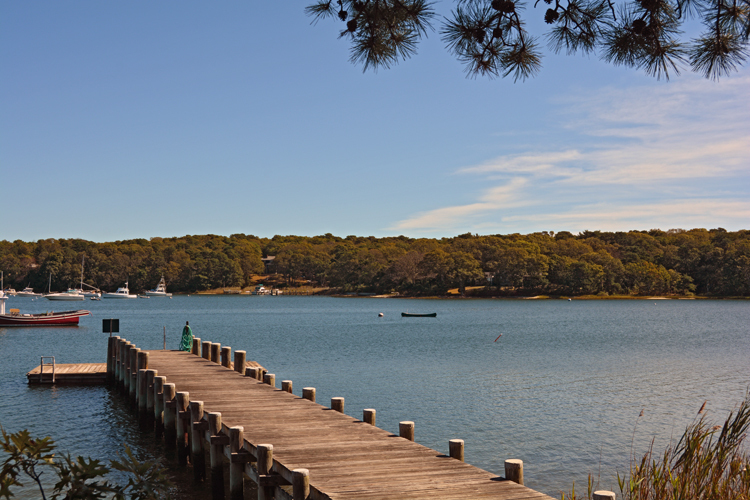 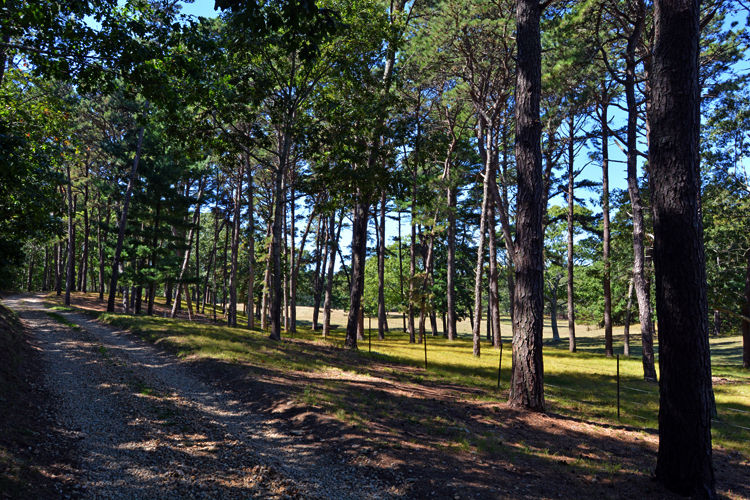 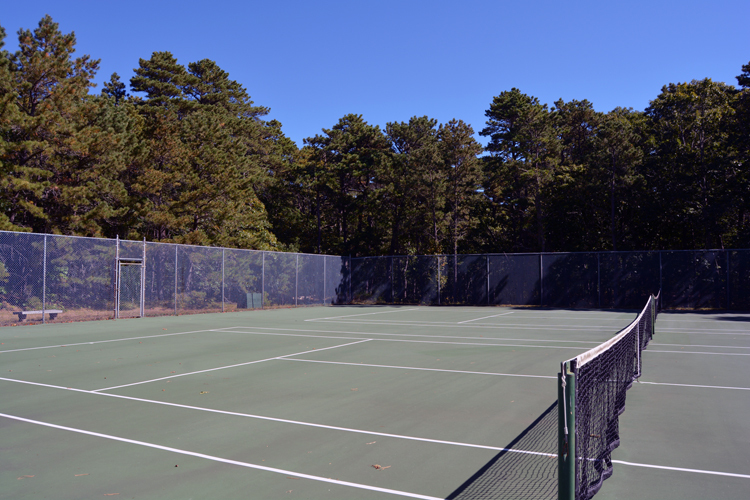 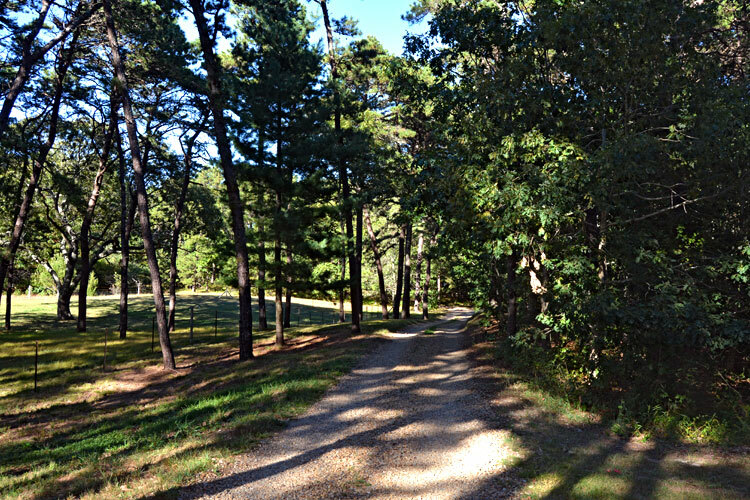 Owners in Tashmoo Farms enjoy community tennis, use of a deep water dock, boating, walking trails and horseback riding. 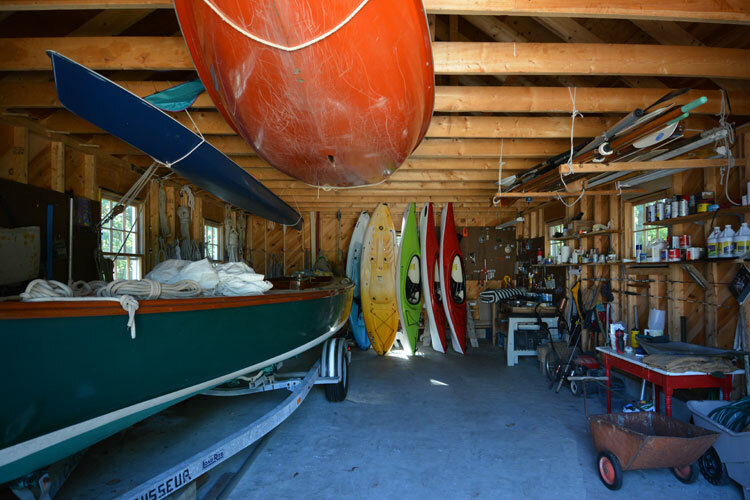 This property sold on 10/28/16 $2,526,000.